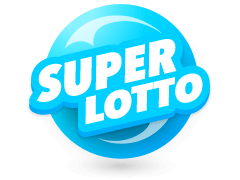 Veikkaus Lotto is originally from Finland and is one of the most popular lotteries there. It has a draw every Saturday. Veikkaus Lotto as it is known locally, is owned by the Veikkaus Gaming Company. Funds from the betting are used in different departments in Finland to finance sports, culture, social welfare, health, youth work just to name a few. Viekkaus Lotto legitimacy is above board, with the Finnish Government owning 100%% of the company. The Fins have had lotteries as part of their culture since 1940s. The Finnish Government regulates all lotteries and games in Finland. 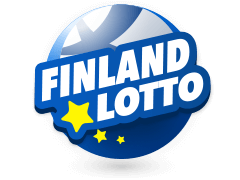 Finland Lotto was officially launched in 1970 and on January 197, it held it's first-ever draw. 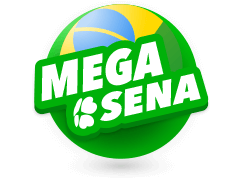 Even though there are more than 20 other games available in Finland, Veikkaus Lotto has steadily grown and is ranked as Number 1. A reported 70%% of the population plays it on a regular basis. The Game's format has not changed much over the years, but the company has made slight changes to enhance and even out the odds of winning. 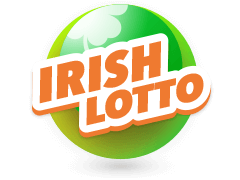 On October 2012, the largest jackpot reached by Viekkaus Lotto at €12.2 million was won by one very lucky betting slip holder. 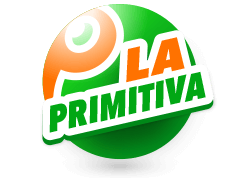 In order to enjoy Finland Lottery, place a bet for €0.80 which is very affordable. If you are in Finland, bets are available at many outlets and can be bought throughout the country. Here's how to play: Choose 7 numbers between 1-39 from one pool, also pick 2 separate bonus balls from the same pool. 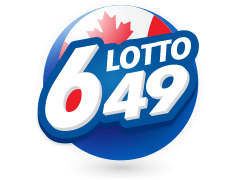 To win the jackpot you must match all 7 numbers drawn in the same order. At the draw an additional number is drawn, it is the bonus number and it is used to determine the 2nd prize winner. An extra feature called the Double-Up Feature (or Tuplaus) will cost you €0.25 this, as the name suggests doubles the value of the prize, including the jackpot! There is also a prize if 4 main numbers are matched, this is the smallest amount to be paid out. For online uses no need to fear that you will not get the same options as with an over the counter buyer in Finland. 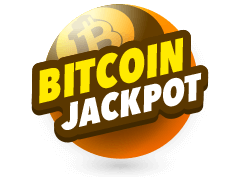 Features like Systematics and Quick-pick and more options for syndicates (these are groups of people who pool together their finances to try and increase their odds of winning) are available too. 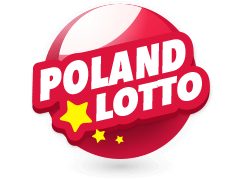 Any winner of Finland Lotto will be notified via email or phone. Just a quick word of caution: Finland Lotto has not had cases of fraudsters selling fake bets, however always check the credentials of the online vendor that you are buying bets from. 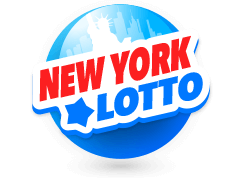 There are some other lotteries similar to Finland Lotto, that offer the possibility of one lucky person winning an incredibly life-changing amount of money by hitting the jackpot. 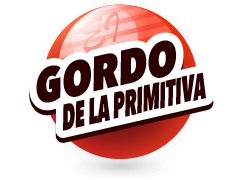 Lotteries such as Powerball UK, Mega Millions UK, El Gordo and Eurojackpot. In comparison to these big names, Veikkaus Lotto's jackpot looks small. But when competing with odds of almost 1:300,000,000 as it is with Mega Millions, 1:15,000,000 looks very possible. The Veikkaus company has also gone to great lengths to make it 'easier' to win the jackpot. 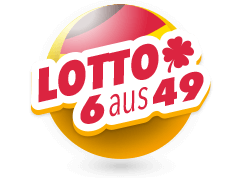 Been state-owned also plays to the advantage that Veikkaus Lotto has over most of the other Lotteries. In summary, Finland Lotto has enhanced and made the odds of winning better for everyone. 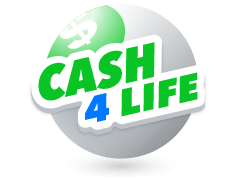 With lottery bets selling for as low as €0.80 anyone can afford to get a bet that will change their lives forever. Now you can have a slice of this delicious Finnish pie. And with Finland Lotto now online you can get yourself a slice from any part of the world. We all have dreams that we hope to accomplish and the first step starts by doing your part.